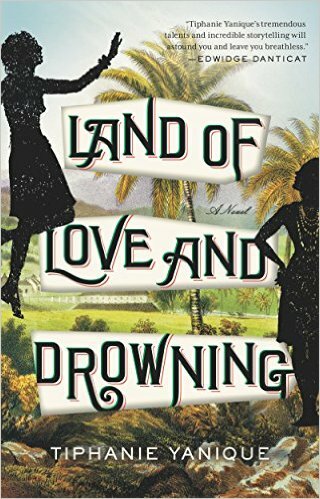 The most recent book I finished from this list published by the Huffington Post is Land of Love and Drowning by Tiphanie Yanique. The story follows two families woven connected by a tragic secret. It begins in 1917 in the Virgin Islands, but follows the members of each family well into the 1970s. The story is fictional, but draws largely on family stories Yanique’s grandmother told her. Yanique grew up in the Virgin Islands so her descriptions of the places, people, and language are believable and vivid. Although this novel is a little slow starting, the well-developed characters kept me interested. Often throughout the book, it really did feel like a grandmother was telling fascinating old family stories over a warm cup of tea.